A look at the save options available in Sekiro: Shadows Die Twice. As you play through Sekiro: Shadows Die Twice, the question of how to save your game progress will undoubtedly come up. Like other games available right now, Sekiro: Shadows Die Twice offers an integrated auto-save mechanic that will keep track of everything for you. This is great for those who can’t be bothered to save manually, but can also cause a bit of anxiety when it comes to keeping track of where the game has decided to auto-save. To help clear everything up, we’ve put together a guide explaining how to save in Sekiro: Shadows Die Twice! Sekiro: Shadows Die Twice keeps track of your progress through an auto-save mechanic, which can be triggered by doing just about anything including resting at Sculptor's Idols. As noted above, Sekiro: Shadows Die Twice keeps track of your progress through a regular series of auto-save events. Almost everything you do in Sekiro: Shadows Die Twice will trigger the auto-save mechanic from completing a battle to entering a new area or resting at various Sculptor’s Idols. By shutting everything down through this menu, you’ll trigger a save right before you exit the game. In a way, this also plays into the auto-save feature, though it also helps relieve some of the anxiety that comes with having an internal auto-save mechanic. For us, we always attempt to trigger the auto-save in game (like when we rest at a Sculptor’s Idol) before opening our Options and using the “Quit Game” selection to auto-save one more time prior to the game closing. That way, we’re doubly sure all of our progress has been saved. 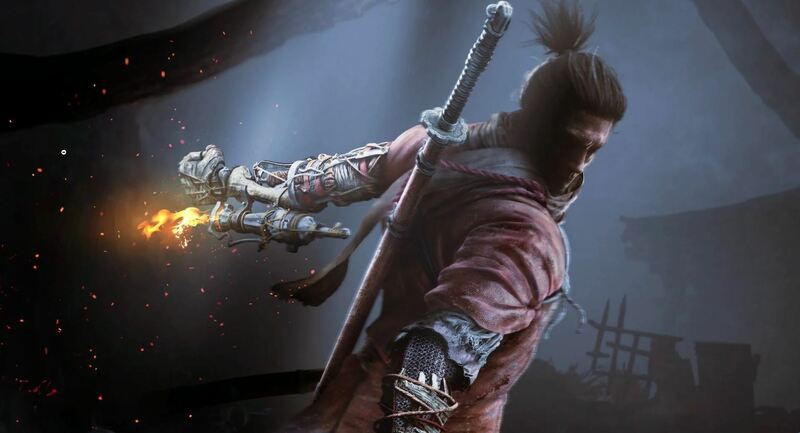 Now that you know how to save your progress in Sekiro: Shadows Die Twice, be sure to check out some of our other guides including how to Fast Travel in Sekiro: Shadows Die Twice, what the name Sekiro means in Sekiro: Shadows Die Twice, and whether or not a multiplayer component is available in Sekiro: Shadows Die Twice.